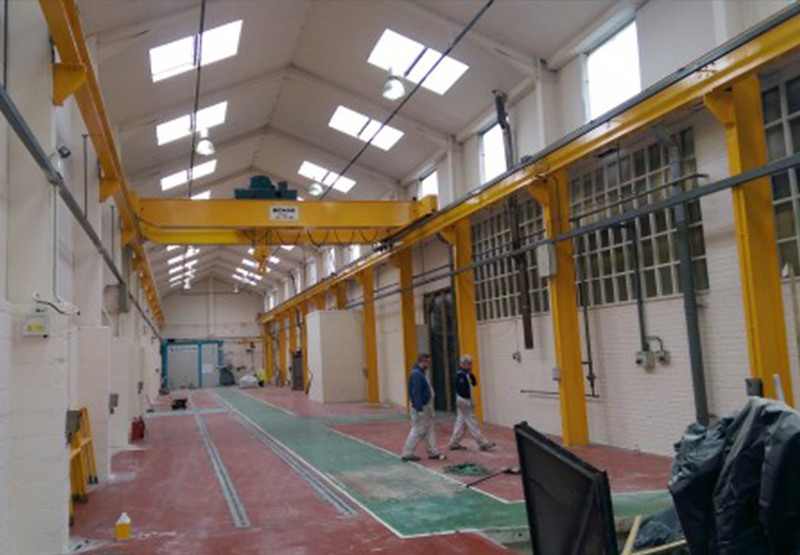 SD Painting Contractors were the firm of choice for Stockport based manufacturer CTL Engineering when it came time to redecorate there 20,000sq ft industrial unit. 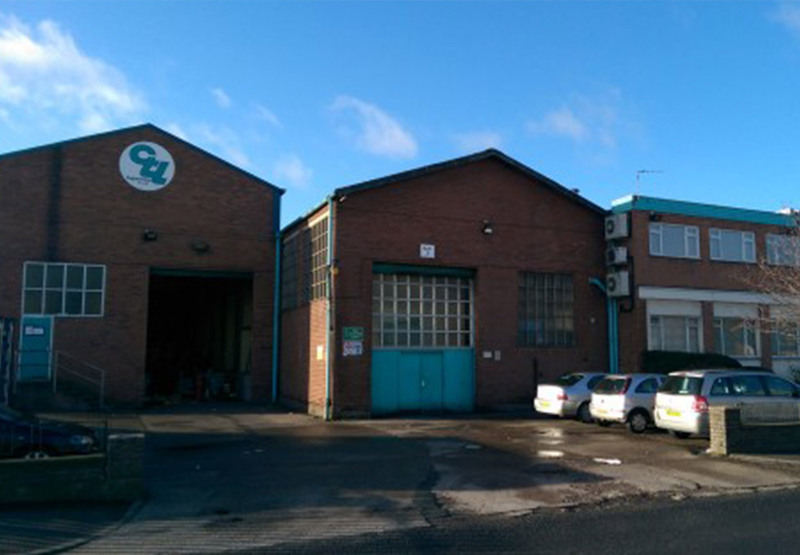 CTL Engineering are embarking on expansion bringing new technology and when they needed an industrial unit refurbished, they knew which North West painting and decorating contractor they could rely on! 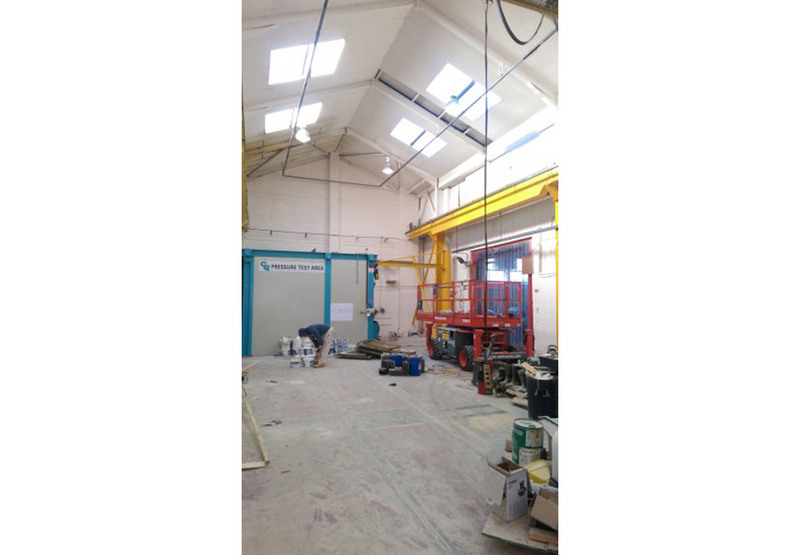 We were tasked with cleaning and re-painting the whole of the internal of the industrial unit, prior to a new piece of machinery being installed. We used sugar soap and squeegees to cut through all the grease and grime that had built up over the years, which provided the perfect base for painting. The melamine side panels and blockwork walls were primed and coated in a specialist product to ensure it stayed clean for longer than traditional paint and all steelwork was coated with Dulux Trade Metalshield. The flooring was prepared and given 2 coats of an epoxy resin floor coating.